The appointment follows the launch of Tate Collective in April 2018, which is a membership scheme for 16-25-year-olds that offers discounted tickets, free events and participatory programmes, where director, Maria Balshaw said a new youth representative would be sought. More than 60,000 16-25-year olds have now joined Tate Collective in the first 11 months. Lowe’s appointment, which has been made by the Prime Minister, began on 1 March 2019 for a period of four years and at 28 makes her the youngest serving board member at a UK national museum or gallery. Lowe is a digital strategist and trained arts educator with extensive experience in devising and delivering arts programmes and digital products. 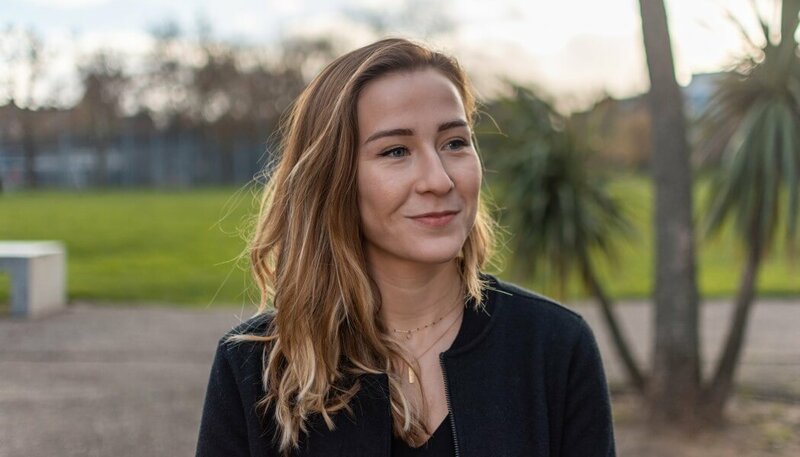 She co-founded Smartify, a multi award-winning app which uses image recognition technology to identify artworks and offer curated information in text, audio, video and Augmented Reality (AR). She was previously an arts officer for the London Borough of Camden, where she delivered community-driven arts programmes, as well as working for the UK’s Creative Industries Federation and producing a free late-night event series at the National Museum of Fine Art in Argentina. She holds a BA in History from the University of York and an MA in the Cultural and Creative Industries from King’s College London, and earlier this year she was featured on the Forbes 30 Under-30 annual list. Tate Collective offers £5 tickets to all Tate’s exhibitions (many of which charge £20 or more) alongside discounts in gallery cafes and shops. Tate said it believed it was largest scheme of its kind for young people at any museum or gallery in the world. More than 57,000 £5 tickets have already been redeemed, it said, for exhibitions across all four Tate galleries. There have also been special events for Tate Collective members, including an exclusive overnight viewing of Christian Marclay’s The Clock at Tate Modern in November 2018. In October 2018, through a partnership with the Mayor of London, Tate Collective’s team of young producers commissioned 20 new artworks across London, for the LDN WMN project, celebrating women in the city’s history.